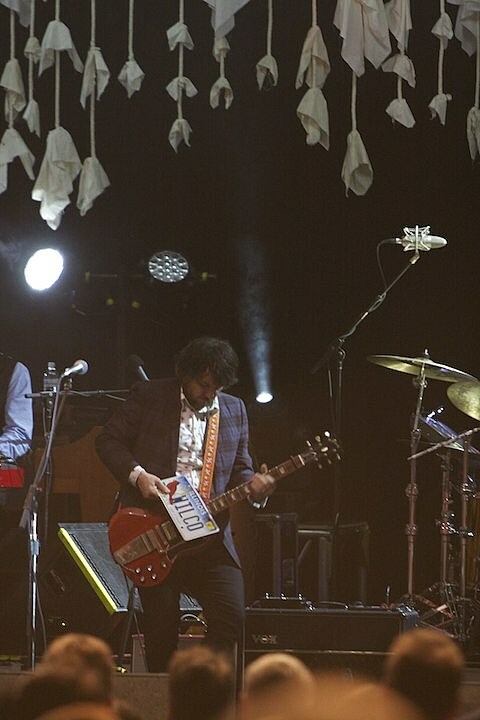 Wilco play what they say is their biggest headlining show ever at the Fifth Third Bank Ballpark in Geneva, IL. Both Andrew Bird and The Congregation will get things started. You’ll be able to stream the show, starting at 8PM, via 93XRT. Mayor Daley, Toupee, The Hecks, and On You play a benefit for the Golden Apple scholarship at The Burlington.